Oceanographer Robert Ballard is best known for finding the Titanic in 1985. But he's made a number of other historic discoveries in oceans around the world. 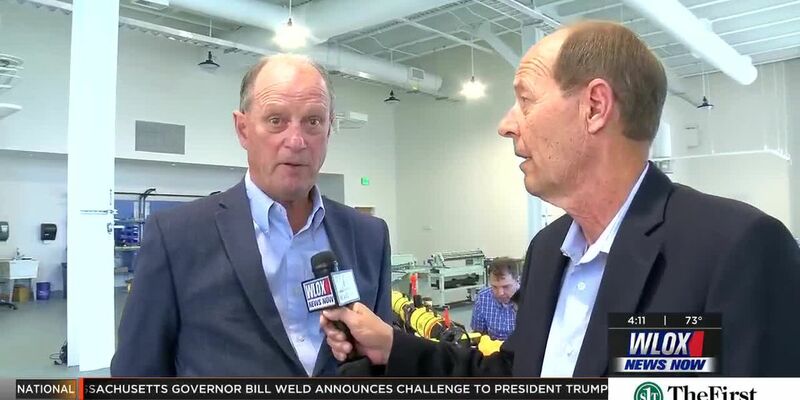 We caught up with him at the USM Marine Education Center at the Port of Gulfport to talk about his remarkable career.